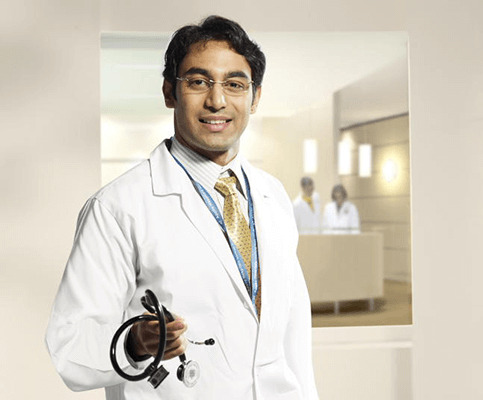 We offer both inpatient and OPD care to all nephrology patients round the clock. This includes counseling, management of all kidney disorders, procedures and the support of systems affected by kidney diseases. Services for kidney biopsies,dialysis and kidney transplantation are also available under one roof. It is a close knit unit which includes highly specialised nephrologists, urologists and transplant surgeons. We also have state-of-the-art facilities for the nephropathology division. The centre for nephrology is supported by a complete biochemistry, immune-microbiology and dedicted transplant related labs for drug levels, immunohistochemistry and HLA typing. The microbiology support in post transplantinfection is excellent. This makes us the country’s best kidney care providing unit. The centre for nephrology is a major participant in intensive care by providing care to ICU patients with acute renal failure, volume disturbances or electrolyte ad acid base disorder. remarkably active procedures (IV CONTRAST FOR Angioplasty/ Post CABG) and acute renal failures following polytrauma, multiorgan failure of any originetc. Department is equipped for all kind of extracorporealtherapies inculding MARS etc. Pediatric Nephrology offers a full range of out patientrenal services including diagnostic support for prenatal urological malformation and management of renaldiseases and hypertension. This division offers a variety of specialised procedures including renal biopsy pathology (light microscopy)with special staining procedures, and direct immunofluorescence. This service is provided by a highly specialised tram of Histopathologists. FNAC is taken care by a separate experienced Cytopathologist. Molecular adsorbent recirculating system - MARS for combined kidney and liver failure. to look after every patient. A formal patient &Family training.